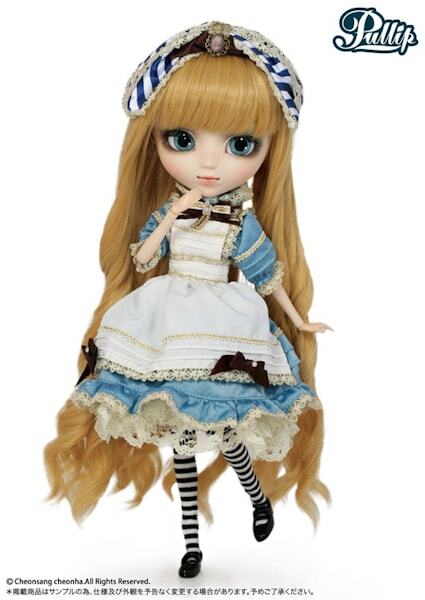 No you're not crazy, there already is an Alice for this years line up of Alice in Wonderland and she is Dal. Yay!!! 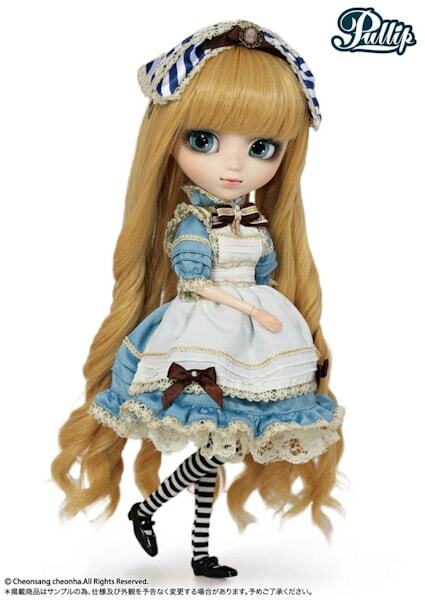 I was so glad to hear that Groove would be releasing this Alice Pullip doll. 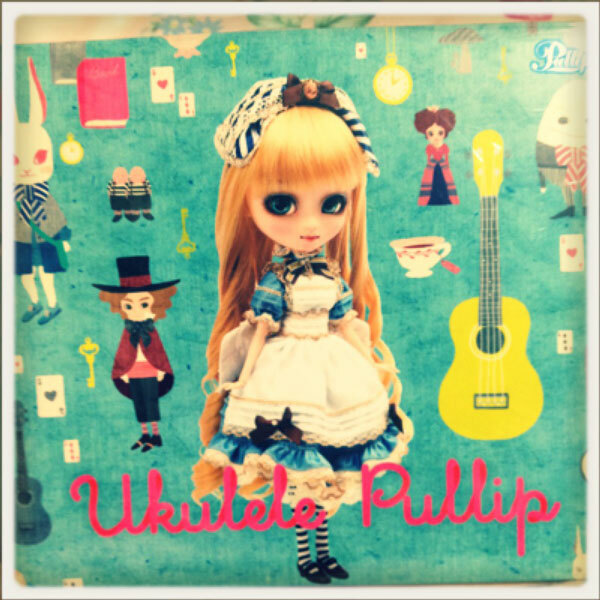 If you remember she was seen featured on the cover of the Ukulele Pullip CD and on a lot of merchandise during the Pullip Exhibition held at Matsuya Ginza in December. 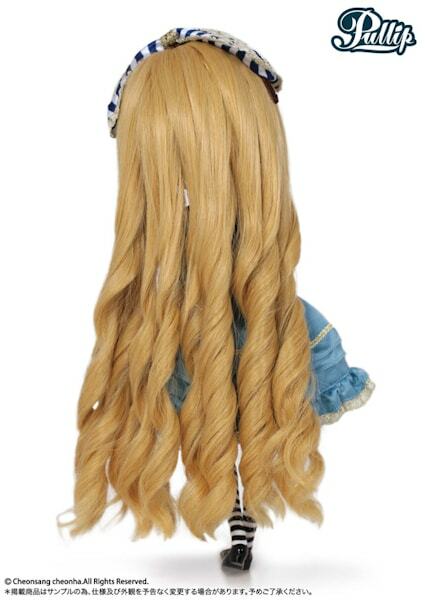 (Looking back at things, it looks like they lighten up this classic Alice. The makeup doesn't have same the smokey/heavy tone, her hair isn't the dark golden blonde, and the clothing isn't as dark. From images I saw of her I was smitten! and it looks like others were too, as she was voted the #1 model at the venue. 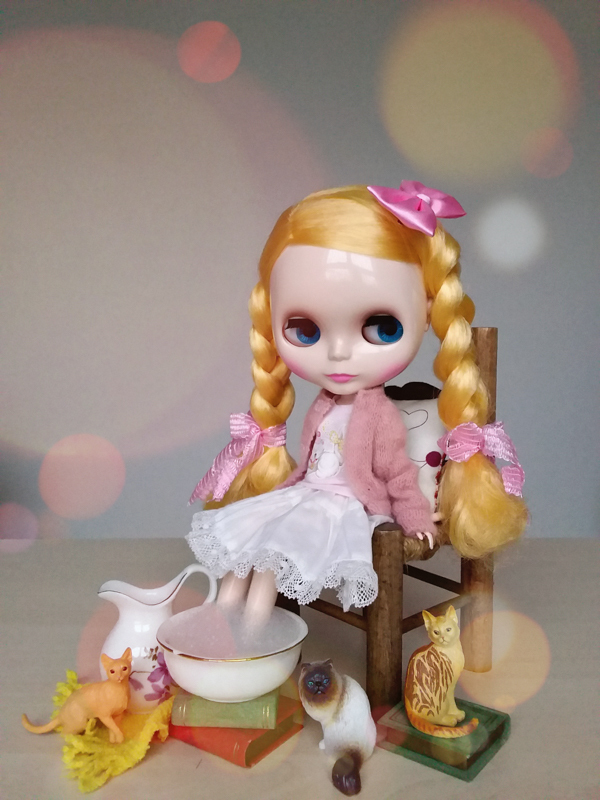 Just for fun :), who do you think represents Classic Alice better, Pullip or Dal? Post your opinions and comments below! 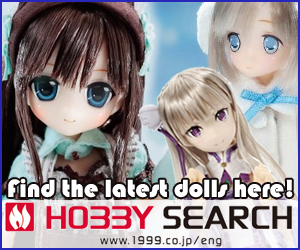 Take a look at another version of Alice, that was released in 2007. 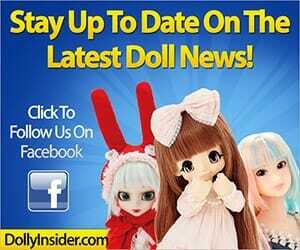 This collectable doll was named, Another Alice. 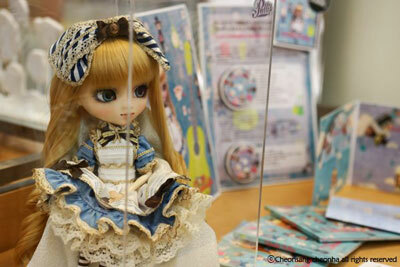 The face of this Alice is very beautifull, they success to give her a cute child’s expression. 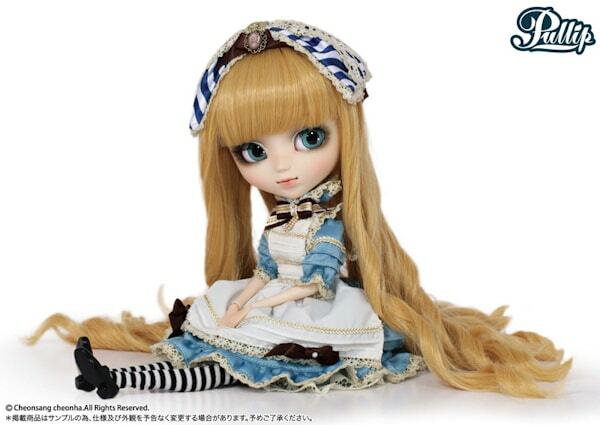 I love this Alice to be honest, but good grief.. they need to take it easy on this theme! Last years theme was a nice change up. i truly just want to have a decent cheshire cat. i didnt like last years at all. Ah yes…that was a bit of a downer. I know they were trying to be original with Cheshire…but it was a bit flat. The Cheshire Dal was adorable and all but just meh unfortunately. 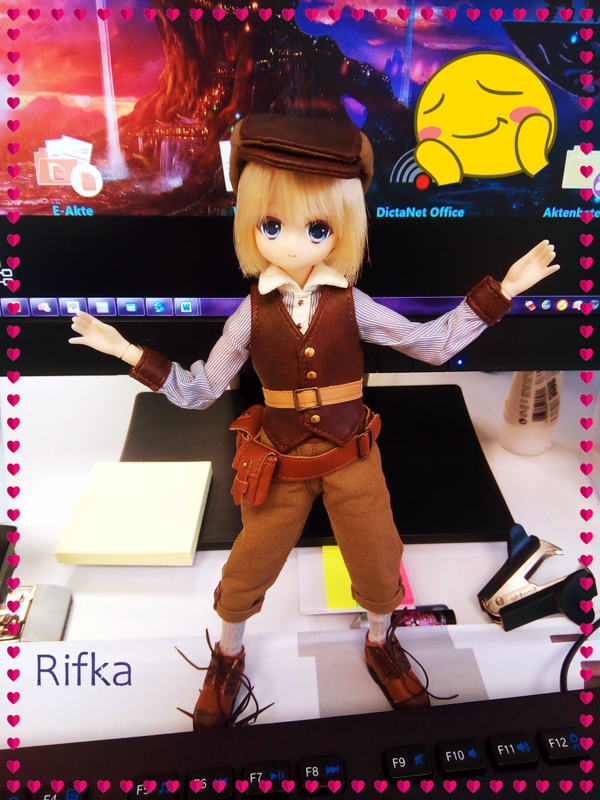 she looks more like a rag doll teddy bear that has been too loved for too long. but i digress.